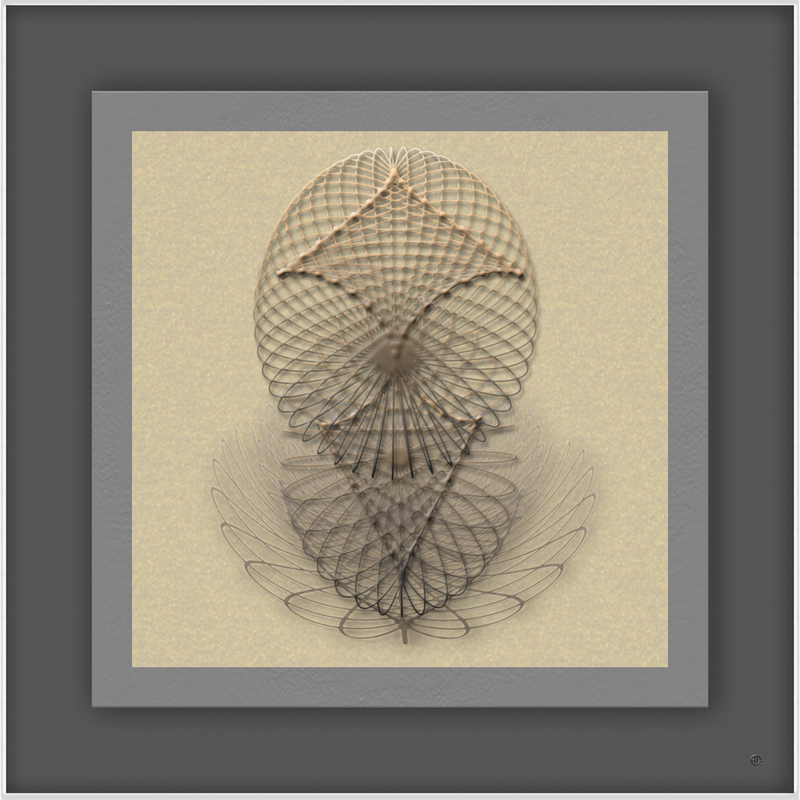 Posted on July 29, 2015 July 29, 2015 by Jean Constant	This entry was posted in 07- JULY - Mathematica and tagged ellipsoid, Itoh, Jacobi, Kiohara, one image a day - 364 days, science and art. Bookmark the permalink. I am very impressed with your artwork and the breadth of your knowledge. Keep up the good work! Thanks Thomas. Always good to get a positive feedback. I have to say Mathematica was of great help trying to understand and visualize what Jacobi really meant. What fascinates me in this journey – Maths, like Nature has been around us all along – It only takes a few steps to highlight this or that aspect of their beauty we did not suspect was there too!